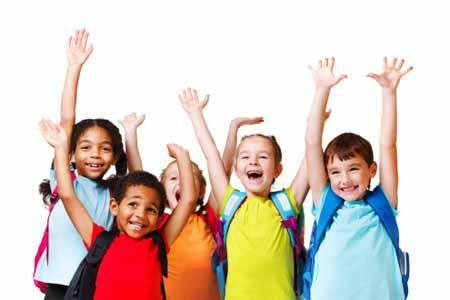 The Common Core State Standards (CCSS) were adopted by the Nevada State Board of Education in October of 2010 to ensure that Nevada students are college and career ready. 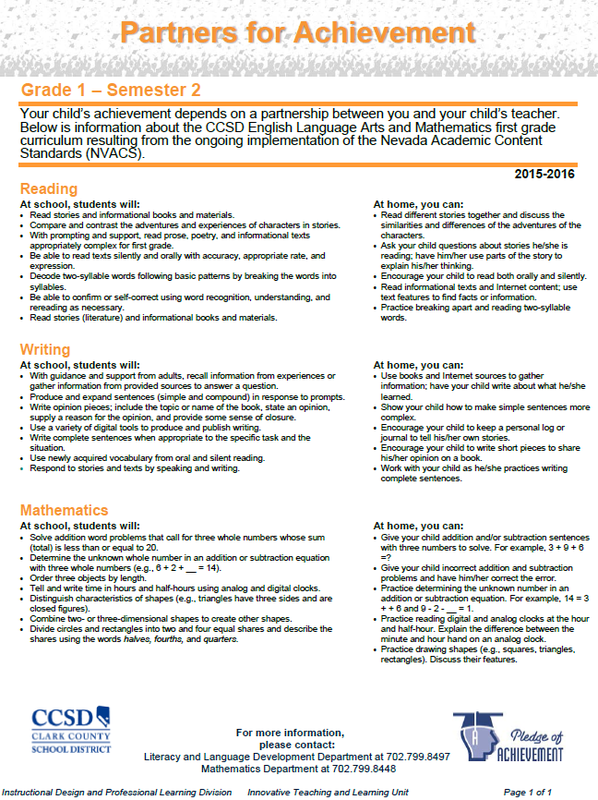 As required by state law, the CCSS became the Nevada Academic Content Standards for English Language Arts and Mathematics. These standards are the foundation for curriculum design, instructional practice, and formative, interim, and summative assessments used at the state and local levels. Check out the below documents to see what students are working on at school and how you can help out at home. 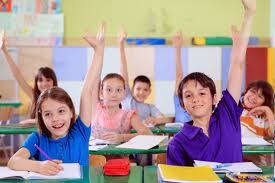 Your child’s achievement depends on a partnership between you and your child’s teacher. 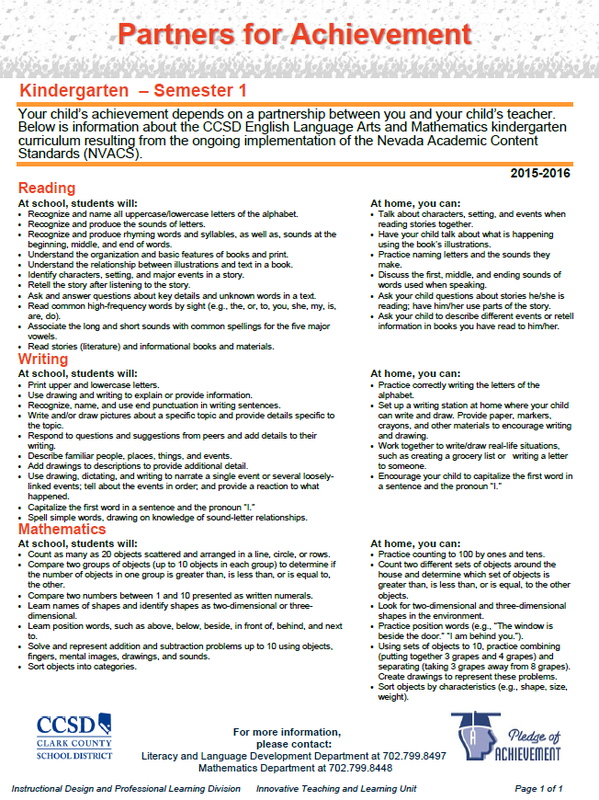 Below is information about the CCSD English Language Arts and Mathematics curriculum resulting from the ongoing implementation of the Nevada Academic Content Standards (NVACS).